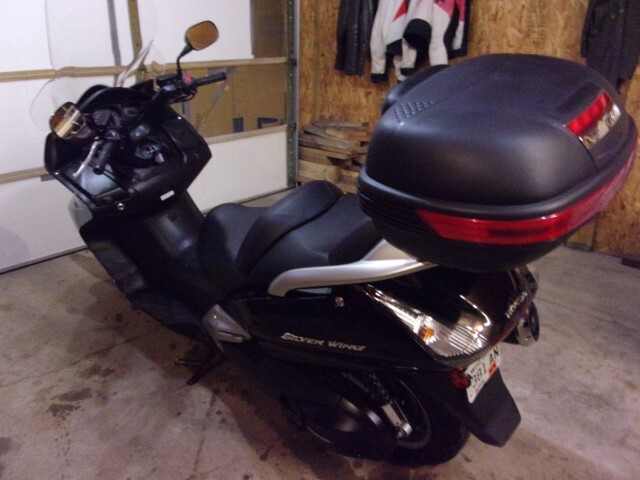 I managed to pick up an almost new 2012 Silverwing with 3002 miles on it. ABS brakes even. Don't have it yet, picking it up on Thursday. We didn't miss our 2002's until about a week after we sold them. We're looking for a matching one like above for my wife. Why is this site not accepting new members anymore? The Silverwing is still in production, sold in Europe. Hi Chris welcome back, I'm afraid the Silver Wing is no longer sold in Europe. Here in the UK the FJS version was finally discontinued in 2016, and the facelifted SW-T 600 version that became available over in Europe in 2010 never made it over here. Since then SW-T 600 and SW-T 400 models that were in the Honda scooter range of countries like France, Italy, Germany, Holland, Spain etc have been gradually phased out in favour of the Integra and the X-ADV. Probably because they'd now fail to pass the Euro 4 emissions regulations for new vehicles. Ah, OK. I thought they had continued production in Europe. 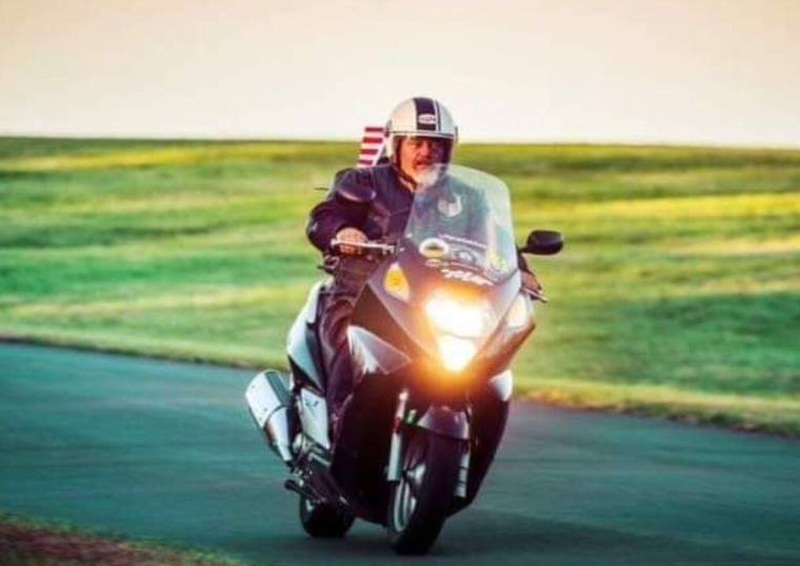 But either way they're still the best touring scoot ever built. We're looking for a later model year (in the US), similar in miles and condition to the one I got, for my wife. We got tired of two-up touring on the Harley and decided to go back to the Silverwings so we can each ride our own bike. Our riding season is just starting here and there's more listings appearing on craigslist every day now. Low mileage, almost new ones are out there. We looked at a 2007 for her with only 3300 miles on it, but it had been tipped over and all scratched up. We'd have an extra $500 in it at the body shop to get the dings fixed in the body panels to get it up to her standards. So we're still looking for another one. Well, this is the obligatory picture. We're still looking for another one just like it. This one has 3,700 miles on it after I rode it home. Good purchase. Miles of fun! We got another brand new 2013 with 2 miles on it, and new bike warranty, thru a dealer trade. It cost us $5,499 for the Silver Wing + $500 to do the dealer trade. My wife is very happy she got a new bike. We're going to put a Givi windscreen on it, and she would like the same Bestem top case I have - a black one. But I can't seem to find that top case anywhere online. I guess soon they will be collectors items, like my old Honda Valkyrie, IMO was the best motorcycle ever made. A newer version 1800 cc came out ,but was quickly discontinued. My 09 Silverwing abs now suites me just fine! Good luck with the new bike!! CHRIS YOU CAN GET A BESTEM 2012 TOP CASE ONLINE. MY KIDS GOT ME ONE FOR CHRISTMAS AND I SUE IT A LOT. IT DID COME IN GLOSS BLACK. Glad you were able to find a NOS Wing for your wife!!! Have fun.